This is a pitch I’ve created for a small agency to apply for their freelancer network. The whole result was created in Blender by me: Modeling, materials and presentation. Overall realisation time including the logo and render scene setup was about 3 hours. 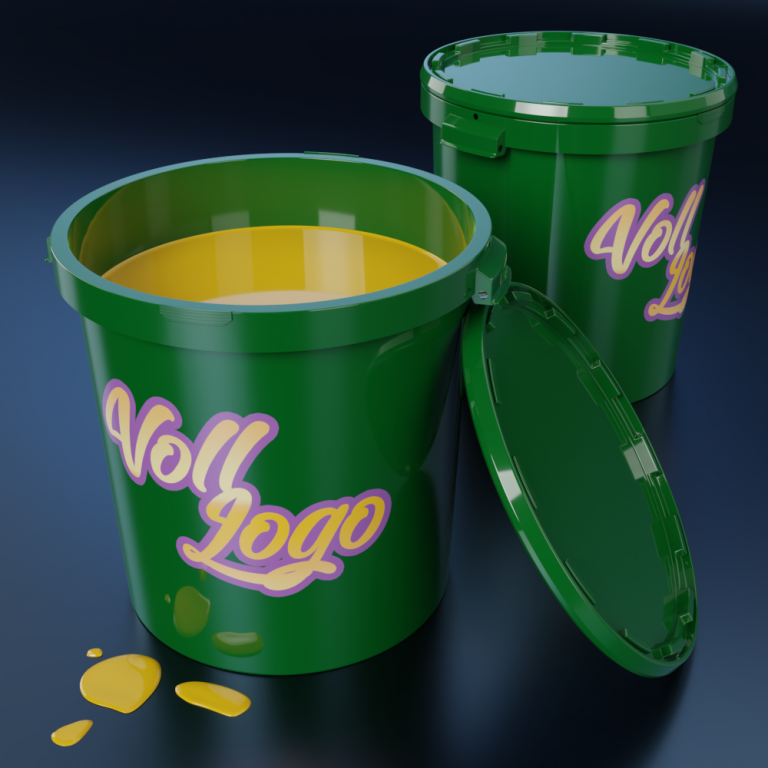 blender, modeling, Projects, Projekte, render, rendering. Lesezeichen.